Armed thieves robbed two food delivery drivers on the city's West Side, prompting a warning from Chicago Police. CHICAGO (WLS) -- Armed thieves robbed two food delivery drivers on the city's West Side, prompting a warning from Chicago Police. In the first incident, the victim was delivering food when two suspects stole money, a cell phone and the food. In the second incident, three suspects approached the victim and shot him, but did not make off with any cash or goods. 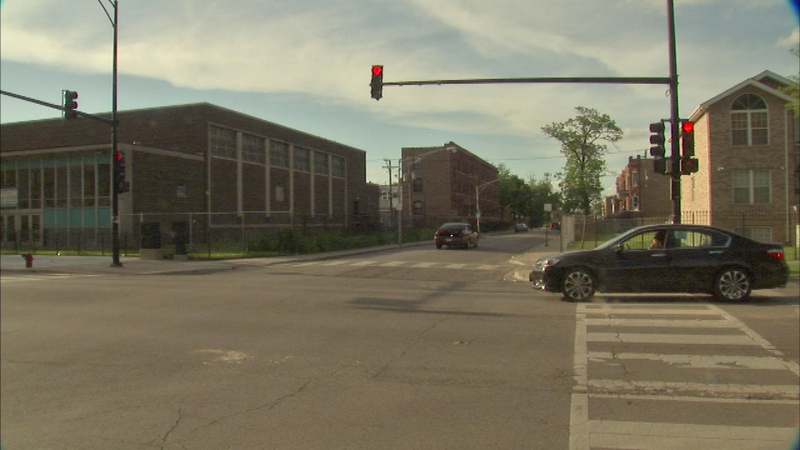 Both incidents happened Saturday night in West Garfield Park in the 100-block of North Kildare. The incidents happened within a half hour of each other.